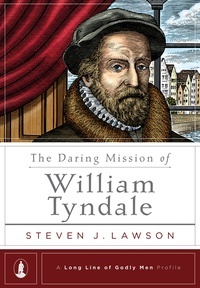 In The Daring Mission of William Tyndale, Dr. Steven J. Lawson traces this daring mission, which was ultimately used by God to ignite the English Reformation yet would cost Tyndale his life. 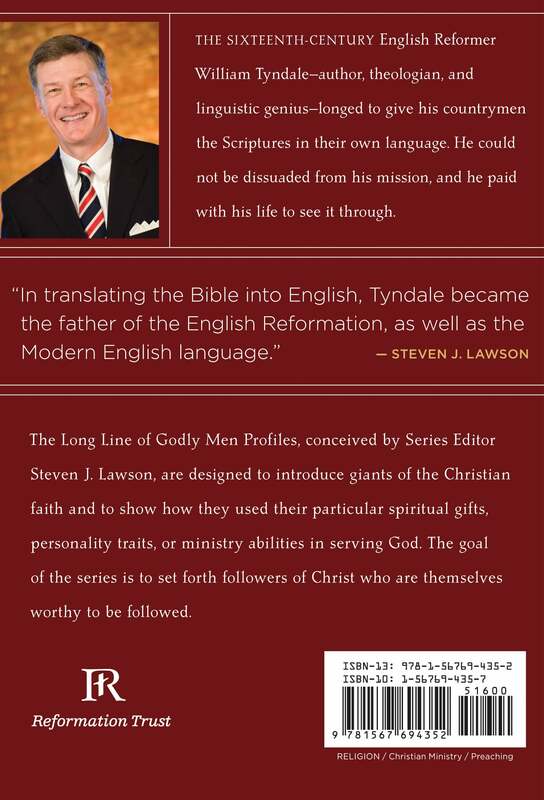 This book is part of the Long Line of Godly Men Profile edited by Dr. Lawson, which includes biographies on such people as John Calvin, Jonathan Edwards, John Knox, Martyn Lloyd-Jones, Martin Luther, John Owen, Richard Sibbes, Charles Spurgeon, Isaac Watts, and George Whitefield. 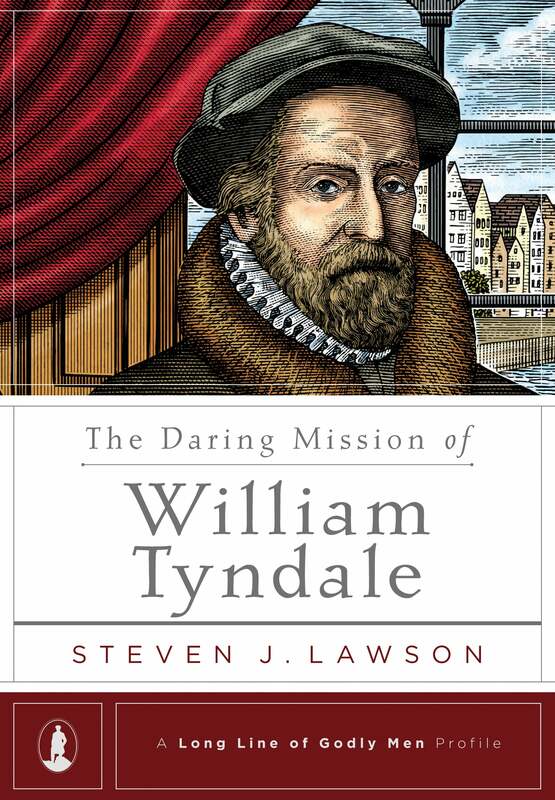 The complete set is also available.